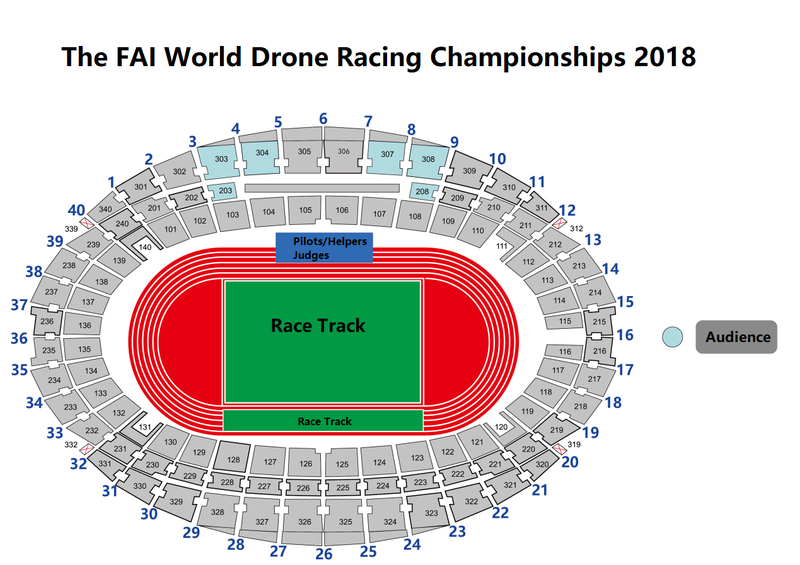 The first FAI World Drone Racing Championships 2018 will be held in November in Shenzhen. This event is held by the Fédération Aéronautique Internationale (FAI). 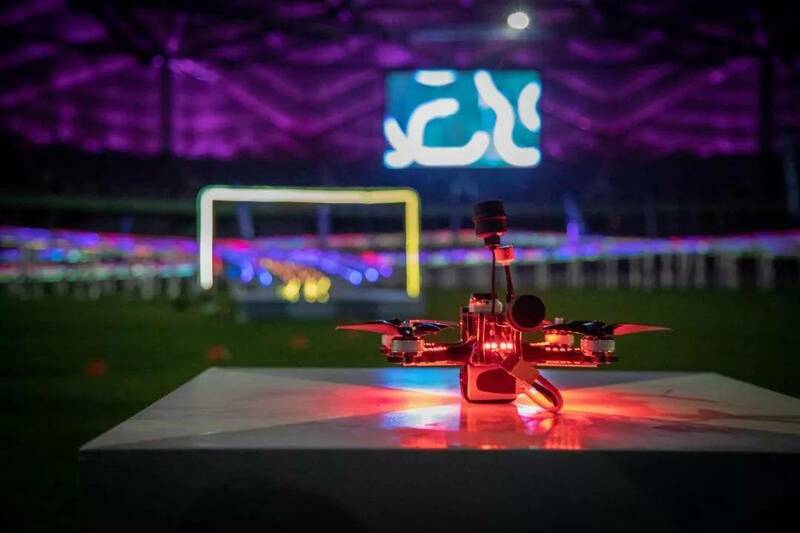 More than 130 top pilots from more than 30 countries and regions, including China, France, Germany, Japan, Canada, South Korea, and Thailand, will gather in Shenzhen to compete on speed and skill. Several innovative technologies were introduced into the competition: This is the first 3D multi-layer track in the world in a real sense; This is the first track having real-time simulation map demonstration function; This is the first time to use HD digital image transmission technology to present the first-person perspective in a live broadcast. While giving the pilot clear flight path guidance, let the audience more intuitively experience the speed and excitement of the drone racing, and truly achieve the "intelligence +entertainment" and "co-appreciation" of the competition. (16 pilots from 16 countries, first come - first served4 pilots in each round, 7 races in total)"